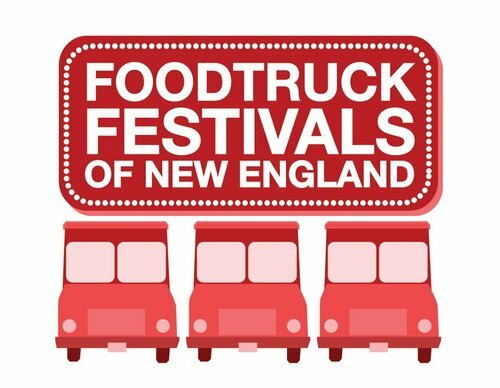 If you are looking for something to do this weekend and you're lucky enough to be near cambridge you can check out the Food Truck Festival of New England this Saturday, June 8 from 12-5PM. 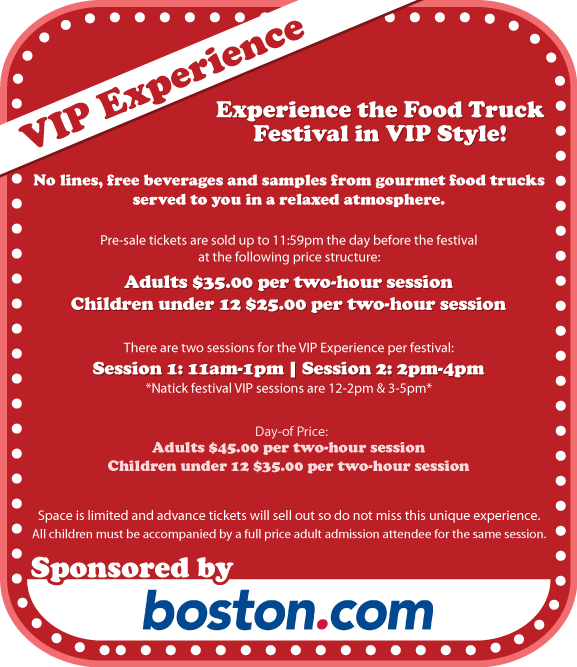 At this amazing event, all of you Boston foodies out there will get to explore some of the best New England food trucks around. Here's the lowdown for the tickets. Pre-sale tickets online for adults are $7 with a $1.38 fee so it totals to be $8.38 and adult day-of tickets are $10 but $1 of each day-of tickets will be donated to the Red Cross. If you want the whole experience, check out their VIP experience. 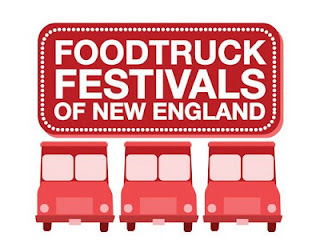 For $35 you get no lines, and your food samples and beverages are included (this is what i'm thinking of doing so i can try all 20+ food trucks). What does your entry ticket get you? Your entry ticket will get you a food truck festival wristband that will give you access to 20+ food trucks, entertainment and special Festival Food prices. Each menu item at the trucks will have two prices… your wristband gets you the lower price on every item at every truck. For more information about tickets and ordering them online, visit their Eventbrite page here. I'm excited to go to this event this weekend! What's going on in your neck of the woods?